The Veterinary Cooperative – America's largest Purchasing Cooperative in the Veterinary Industry. 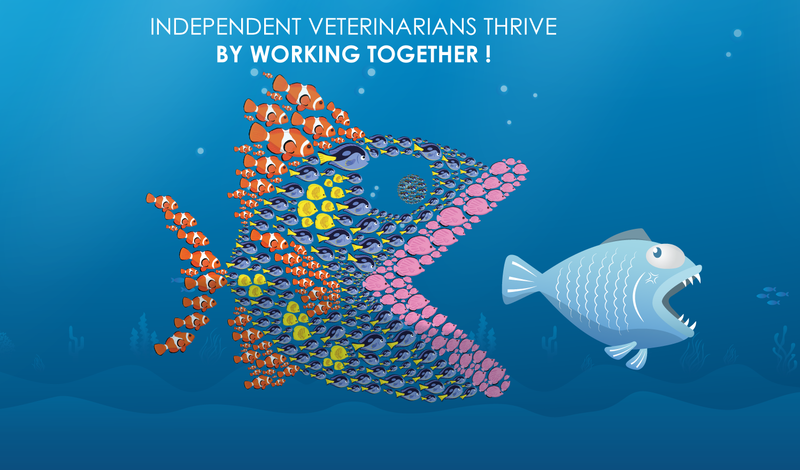 © 2012-2017 The Veterinary Cooperative. All Rights Reserved.